Quality jiggers are an important part of full bar setups to ensure correct measurements when making cocktails. 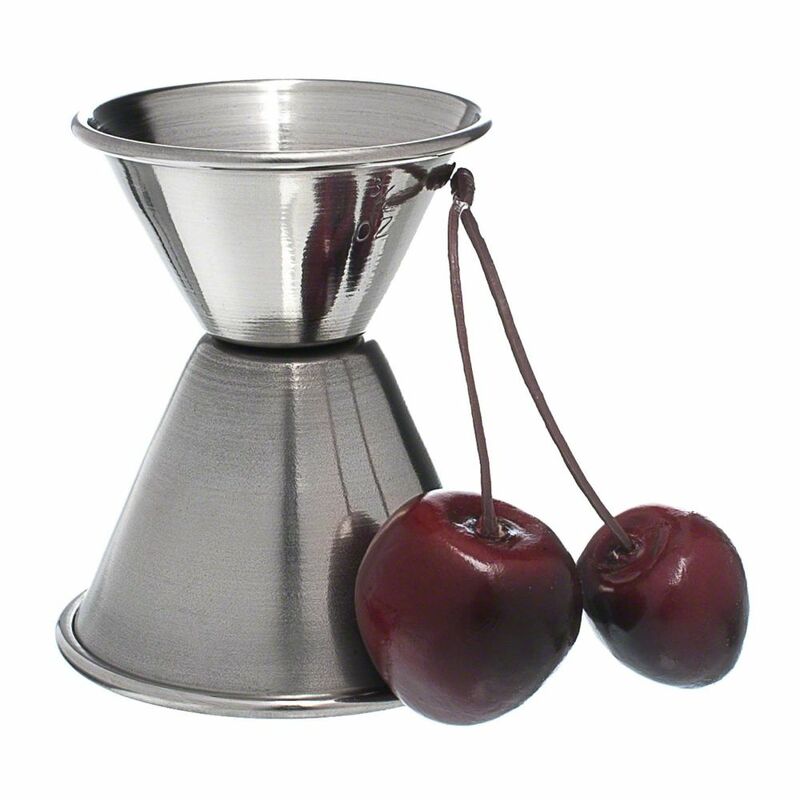 Â This model is made from high-quality stainless steel, meaning it will not rust or corrode under even the most acidic of juices and mixes. 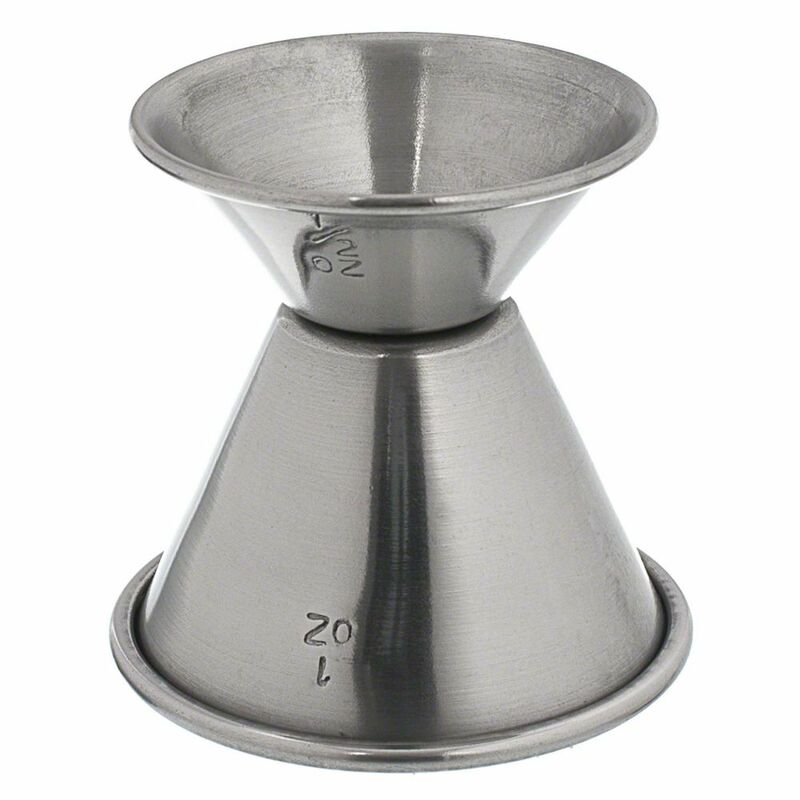 Â Every drink can be measured precisely with these jiggers, allowing a consistent drink that guests come to expect. We carry a variety of sizes.